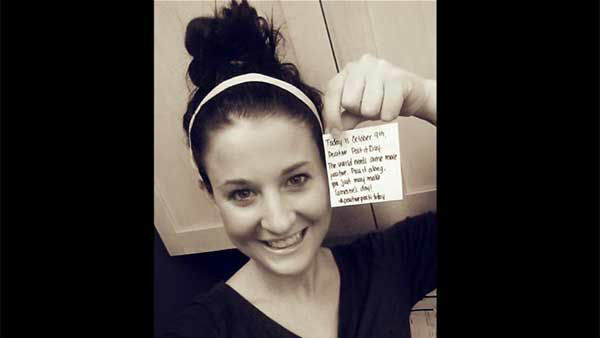 Bullies tried to use words to tear Caitlin Prater-Haacke down, but she's using them to raise others up. 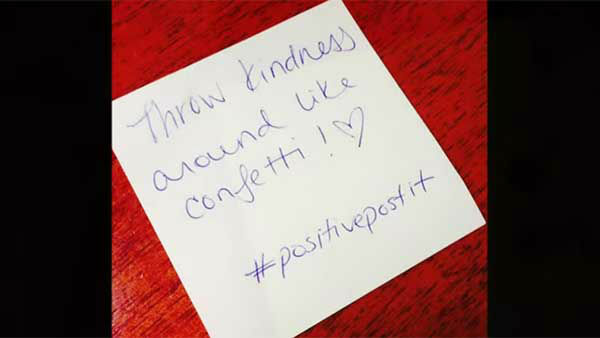 "Positive Post-It Day" started as a campaign to spread positivity in Caitlin's school, but it soon spread to homes, businesses and beyond. Tap to watch if you're viewing on news app. 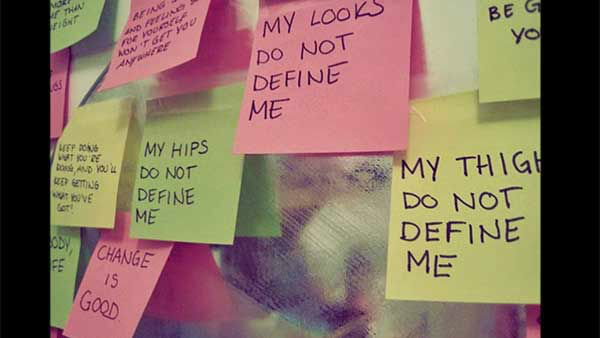 Caitlin was inspired to create the movement after being bullied. 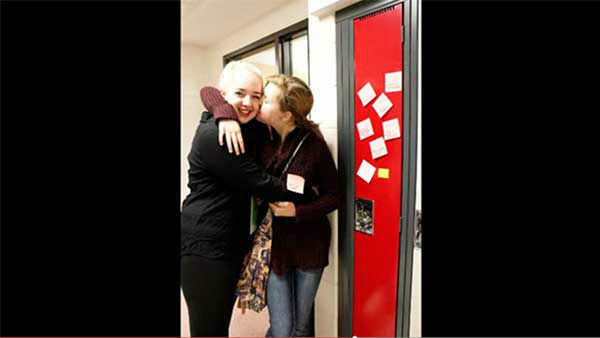 The Toronto Sun reports that someone broke into her locker and used her iPad to post hateful things to her Facebook, including a wish that she would die. 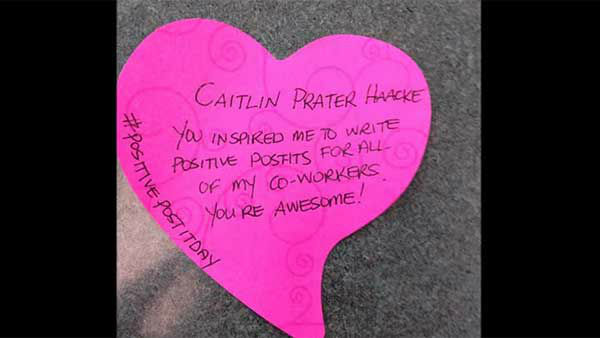 But Caitlin decided to fight fire with kindness by posting notes with positive messages and compliments all over her school. 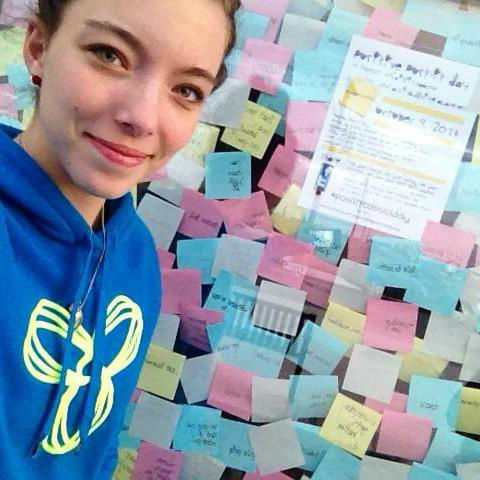 Initially, Caitlin's actions were discouraged by school administrators. 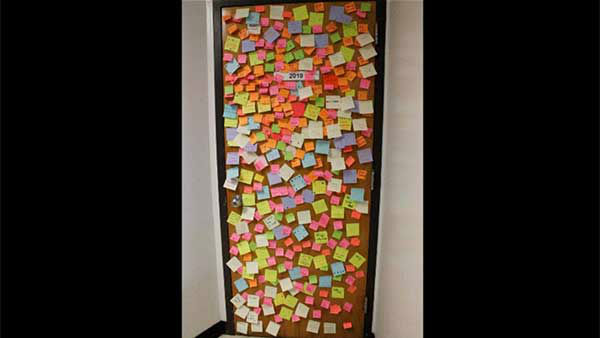 Her mother said Caitlin spent an entire weekend making positive Post-its to plaster around the school only to be disciplined for littering. 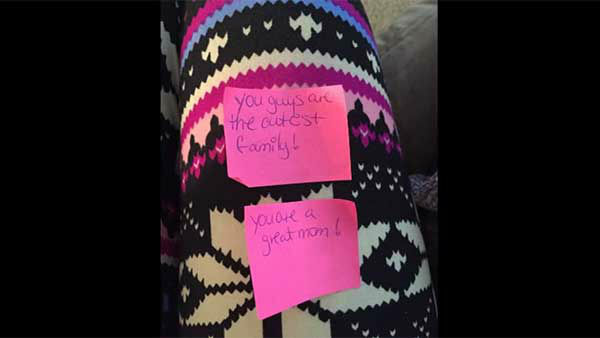 Local moms Cindy Wiebe, Melinda Tobias-Sarpal and Chantal Freake heard about Caitlin's idea and decided to organize her efforts with a Facebook page, The Positive Post-It Campaign. 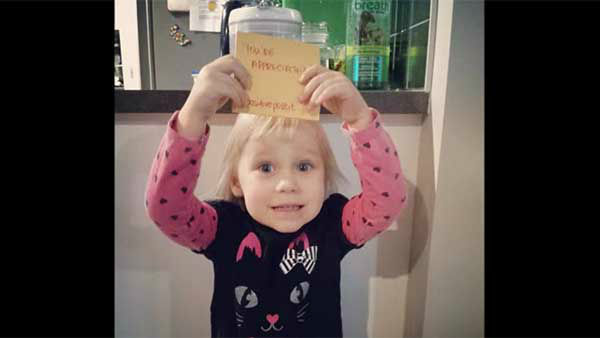 "Caitlin had simply posted some notes that were edifying and were being used to build up at her singular school, not tear down," said Wiebe. "How was that wrong?" 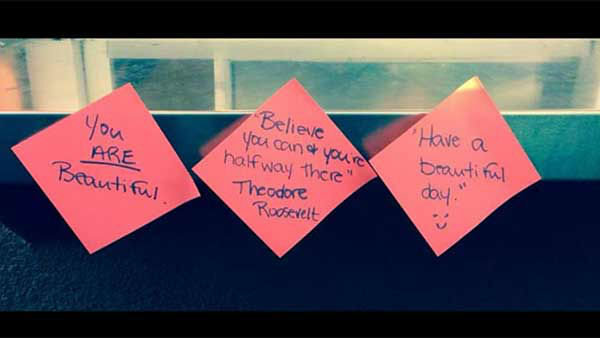 Soon, though, Caitlin's campaign gained attention and support; and school administrators, along with the City Council, agreed to make Positive Post-It Day official. 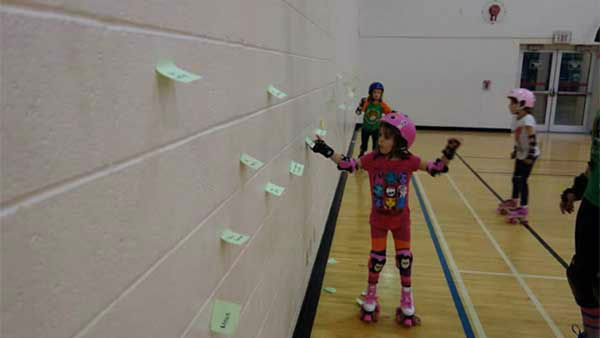 Neon squares exclaiming "You're awesome!" 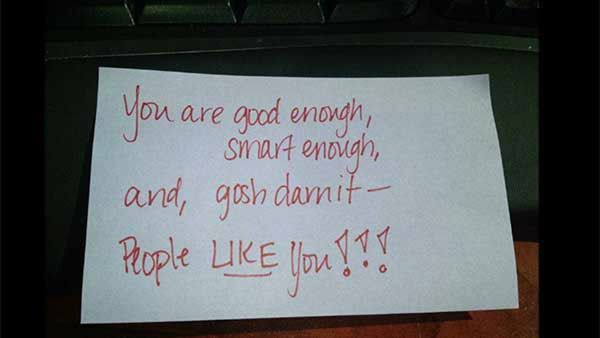 and "You're a great friend" covered lockers and hallways at Caitlin's school. 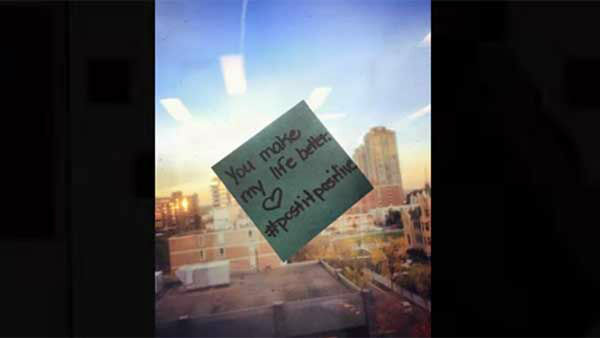 Positive Post-It Day was Oct. 9, but the group says that the campaign's mission has more long-term goals. 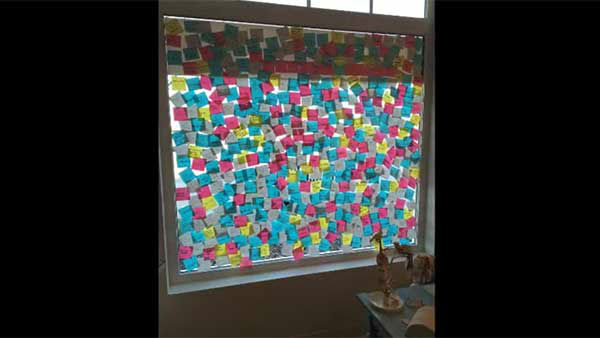 The group has been contacted by the Canadian branch of 3M, the company that makes Post-It notes, who said it would like to help out with next year's event. 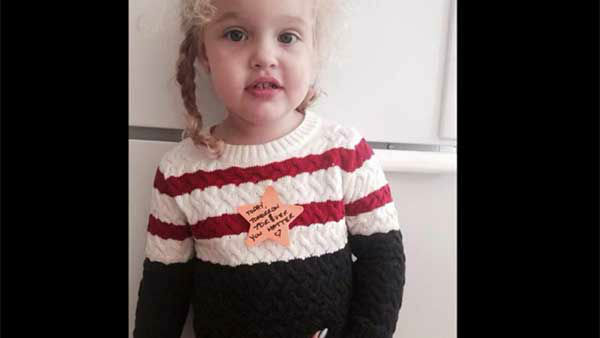 The group is also considering offers to help turn the campaign into a foundation. The group said they are encouraged by the overwhelming support the page has received and haven't lost sight of why it was started. 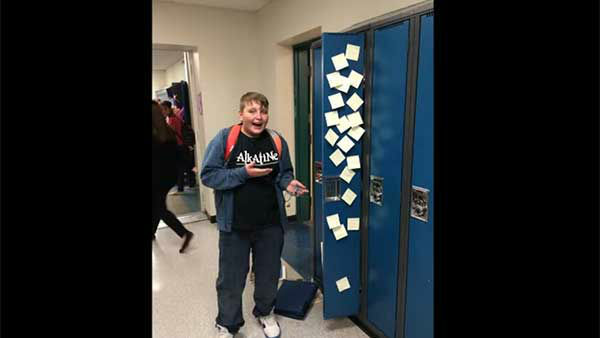 "We've all seen and heard the stories on the news, of youth who have chosen to end their lives because of this, or who have reacted violently in their schools or communities, from the extreme pressure put on them by bullying," said Wiebe. "We really had no idea this would gain legs and take off the way it has. 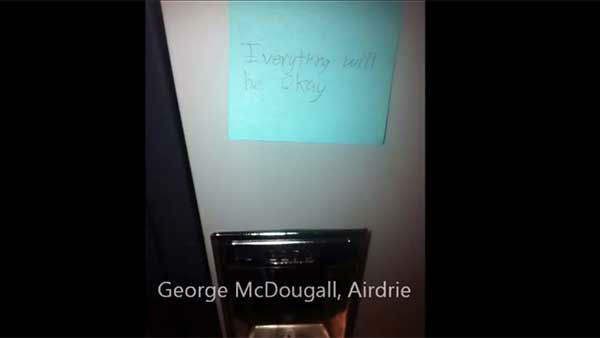 It really does give one hope that positive change, real change, is on the way." Caitlin has also started a Facebook page about the movement and said she is "looking forward to 'post-iting' the world next year!"